The fine folks at CRC Press are having themselves a sale so, should you be so inclined, you can pick up my book Independent Animation: Developing, Producing and Distributing Your Animated Films at 20% off! Well that's surely better than a kick in the pants. 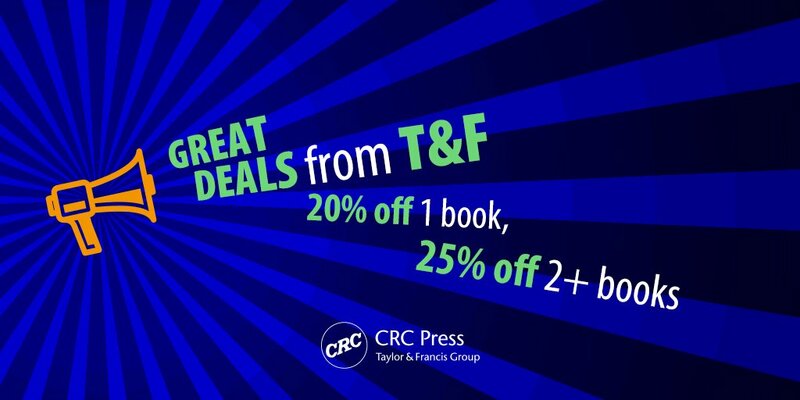 In fact if you buy two or more CRC Press books you get 25% off, so go ahead and have yourselves a little browse. 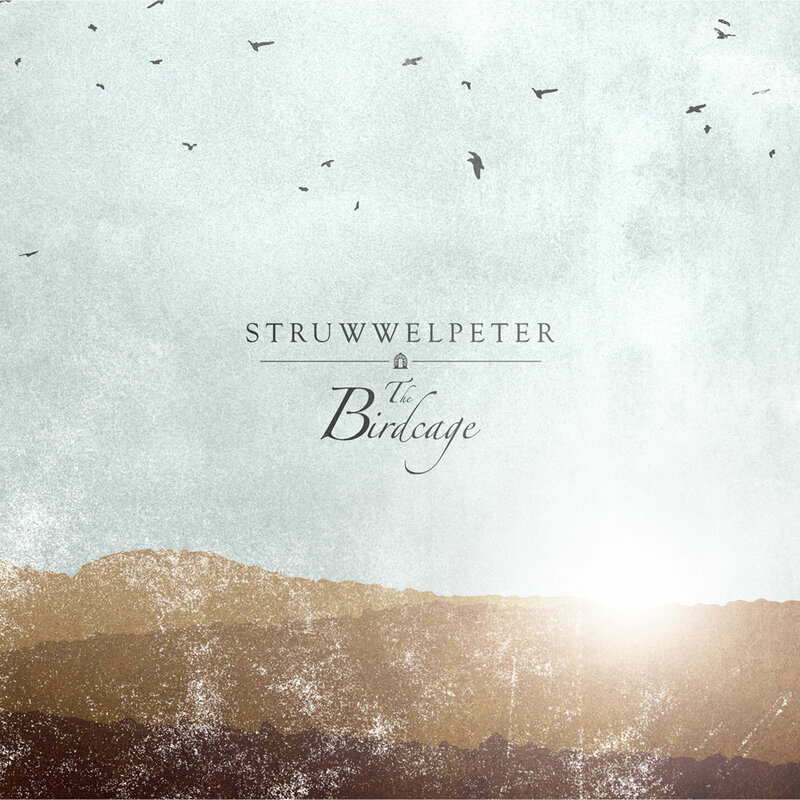 Here's one I recommend. And another. And another. And another. 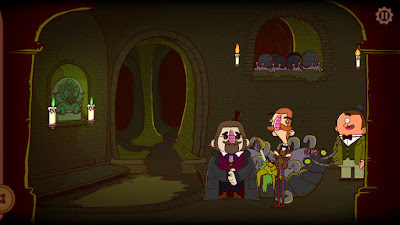 Also, having previously mentioned that the first Bertram Fiddle game A Dreadly Business was coming to Nintendo Switch, I can cheerily confirm it's available now on the console's official store for a measly fivepoundce. Get fiddlin'!